I think my collection is shaping up, and is leaning towards unusually-shaped aircraft. 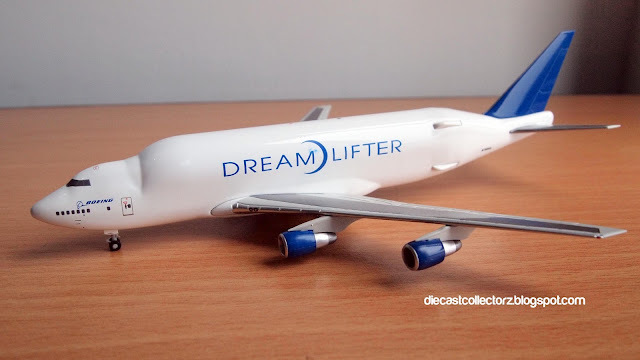 Case of point is the Boeing 747 Dreamlifter, which in real life, is a modified 747 wide-body cargo aircraft . The aircraft, which has a large hump on the fuselage, is used to transport parts for the production of the 787 planes. This die-cast model was on sale at boeingstore.com when I got it. 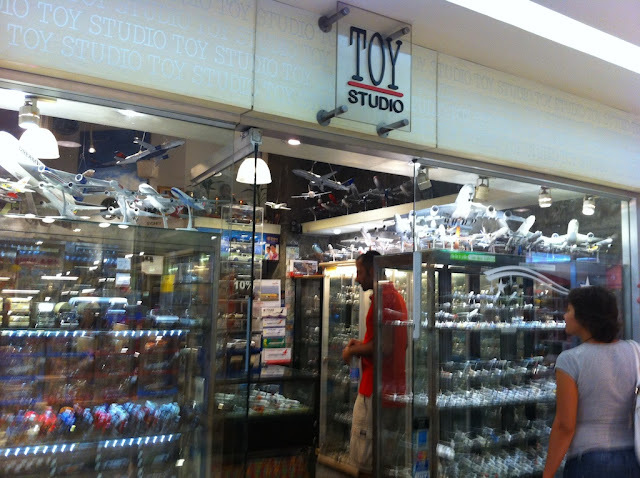 Yeah this is a nice aircraft, I too got one from an Indian online store.